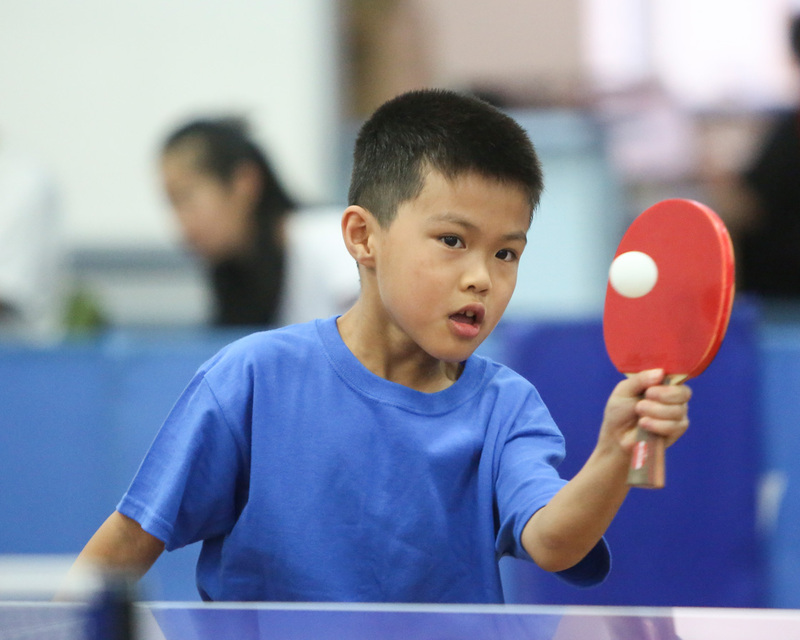 Providing ping pong parties for children 8 and older, the Westchester Table Tennis Center can accommodate a group of 15-80 children in their spacious 2,500 square foot party room … or even larger groups in their 8,000 square foot main room. Children enjoy free play, games and tournaments, which can be led by up to two club pros. Main room available for rental upon request.